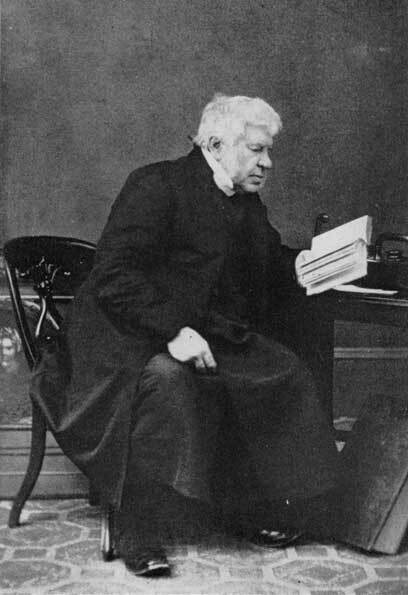 The Peculiar Character of the Church of England, Independently of Its Connection with the State, Considered in a Sermon, preached at the Primary Visitation of the Right Rev. Lord Bishop of Winchester, on Wednesday, July 3, 1822, in the Church of Newport, in the Isle of Wight and published by his Lordship's Command. London: Printed for F.C. & J. Rivington, 1822. An Inaugural Discourse preached in the Parish Church of Leeds, on the 16th day of April, 1837, being the Third Sunday after Easter. The Gospel, and the Gospel Only, the Basis of Education: A Sermon, preached in St. Peter's Church, Liverpool. London: J.G.F. & J. Rivington, 1839. Reasons for Contributing towards the Support of an English Bishop at Jerusalem, Stated in a Letter to a Friend. London: Printed for J.G.F. & J. Rivington; and sold by T.W. Green, etc., 1842. Mutual Forbearance Recommended in Things Indifferent: A Sermon preached at the Consecration of the Church of St. John Baptist, in the parish of Hawarden, on the 22d of July, 1843. New York: James A. Sparks, 1843. The Catholicism of the Anglican Church and Its Branches: A Sermon, Preached in the Episcopal Chapel at Stirling, on Sunday, March 20th, 1825, at the Consecration of Bishop Luscombe. London: F. & J. Rivington, 1847. The Golden Censers of the Sanctuary; Or, the Church's Services of Prayer and Praise. Thirteen Sermons Preached at the Consecration of the New Church of St. James, Morpeth. London: Francis and John Rivington, 1847. The Mother of Our Lord, and Mariolatry: A Sermon, preached in the Parish Church of Leeds, on the 7th day of Feb. 1847. London: F. and J. Rivington, 1847. The Christian Taught by the Church's Services. The Dis-establishment of the Theocracy: A Sermon preached in Westminster Abbey, at the Consecration of the Lord Bishop of Hereford, on St. James Day, 1868. The Disestablished Church in the Republic of the United States of America: A Lecture Delivered at the Church Institute, Leeds, on Thursday, February 4, 1869.